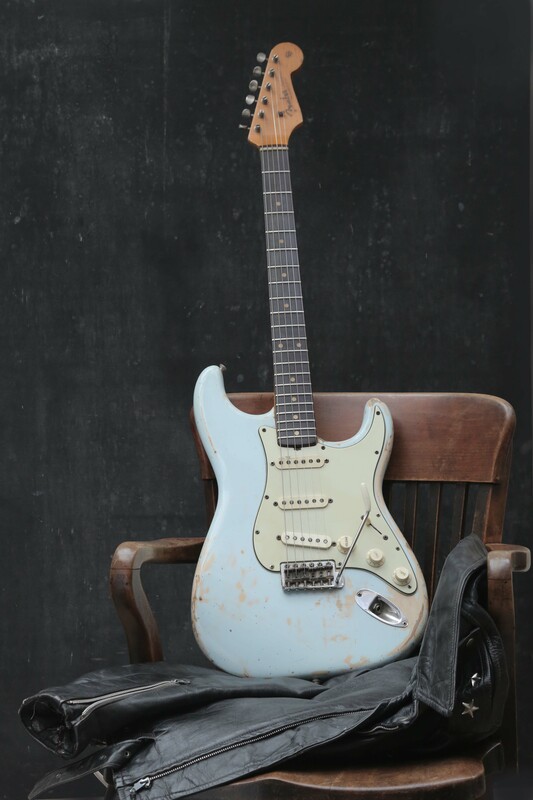 We do offer consignment sales on certain instruments please contact Phil at phil@philsvintageguitars.com to see if your guitar is suitable and our current rates of business. We are also open to trades but again only on certain instruments so best to check first. We also offer a valuation and appraisal service for your vintage guitar.